*Floor plans may not be drawn to scale. 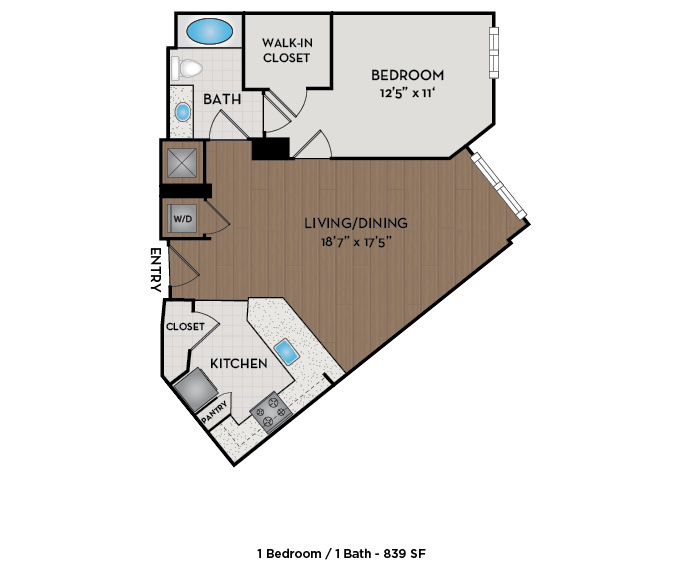 Floor plans and pricing are subject to error, change or deletion. © 2019 Simpson Property Group. All Rights Reserved.